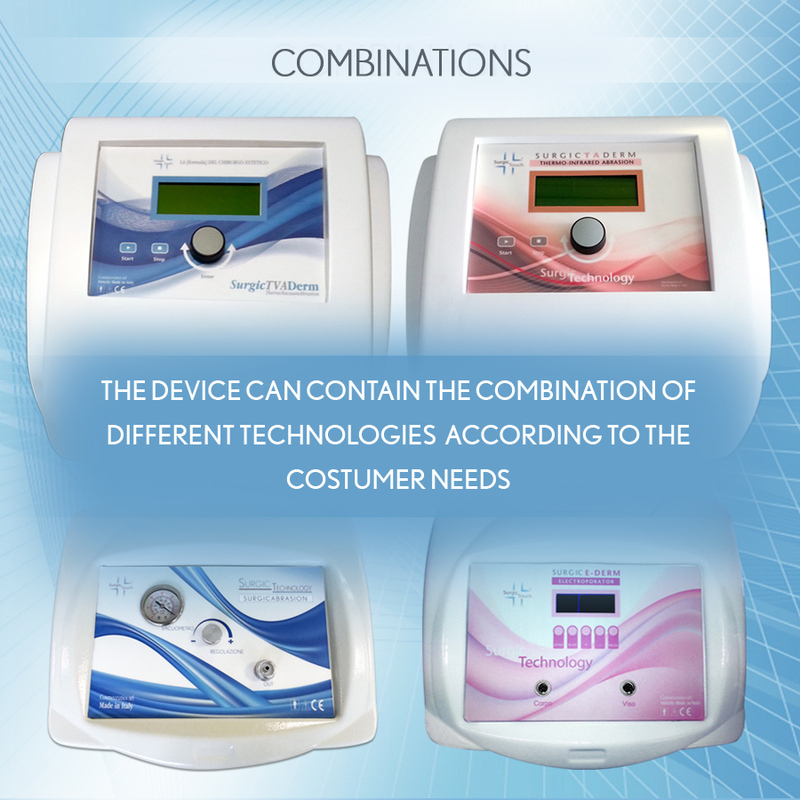 Cosmeceutics exploits the technological evolution of the beauty field, which allowed the development of a long lasting, comfortable, painless and quick epilation system. 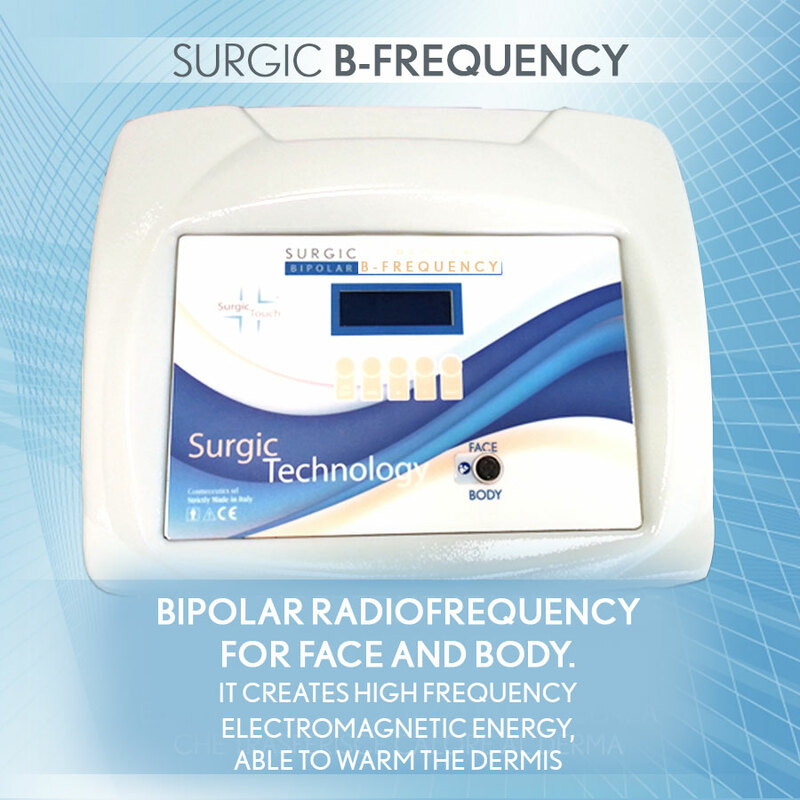 Thanks to the combination of Pulsed Light and Radiofrequency, Surgic E-Light solves the main problem of pulsed light treatments, namely the temperature on the skin surface. 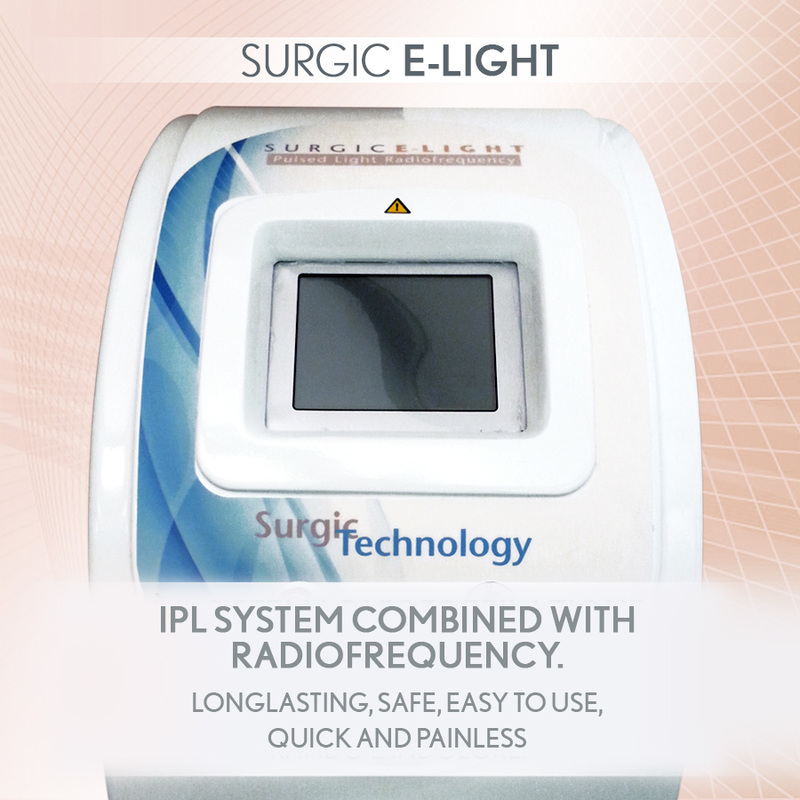 Surgic E-Light allows a preventive treatment with radiofrequency to reduce the obstacles to the light. By treating the area with radiofrequency first and with the pulsed light after, the deepest layers of the tissue can be reached with less energy, thus protecting the most superficial layers of the skin. 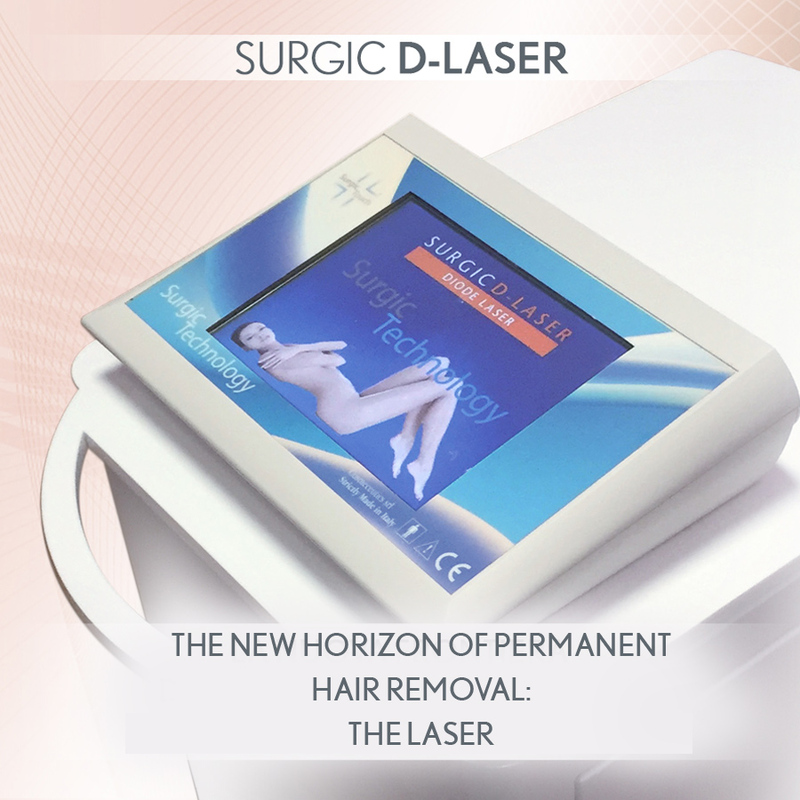 Surgic E-Light allows the regulation of the pulse, having the possibility to work on sensitive skins, lighter and thin hair. 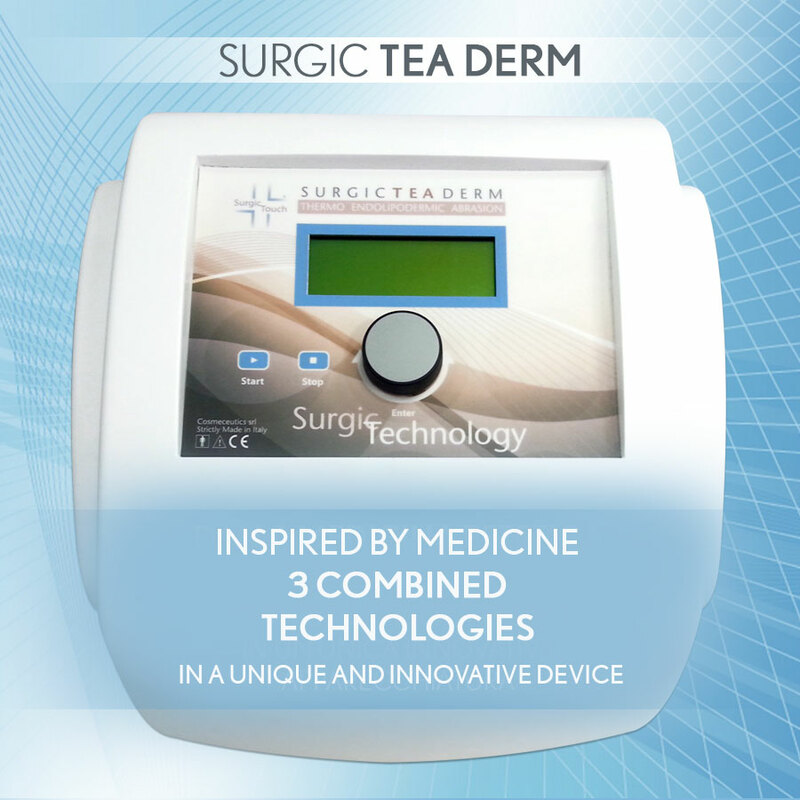 Surgic E-Light has an integrated cooling system (an adjustable 1°C to 5°C cool prism with exclusion possibility), like medical devices, however it complies with the Ministerial Decree 110 for beauty equipment. Surgic E-Light cools skin surface down (avoiding burns), while radiofrequency keeps the bulb warm, allowing a more comfortable epilation even of lighter and thin hair. Surgic E-Light allows a shot per second (while the majority of the other IPLs shoots every 2 seconds). 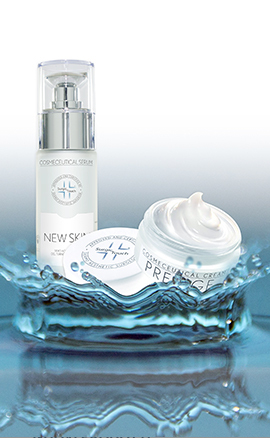 The cooling prism works with double strength over normal IPLs, 26 Joules in respect to normal 13 Joules.